Tick tock, tick tock! 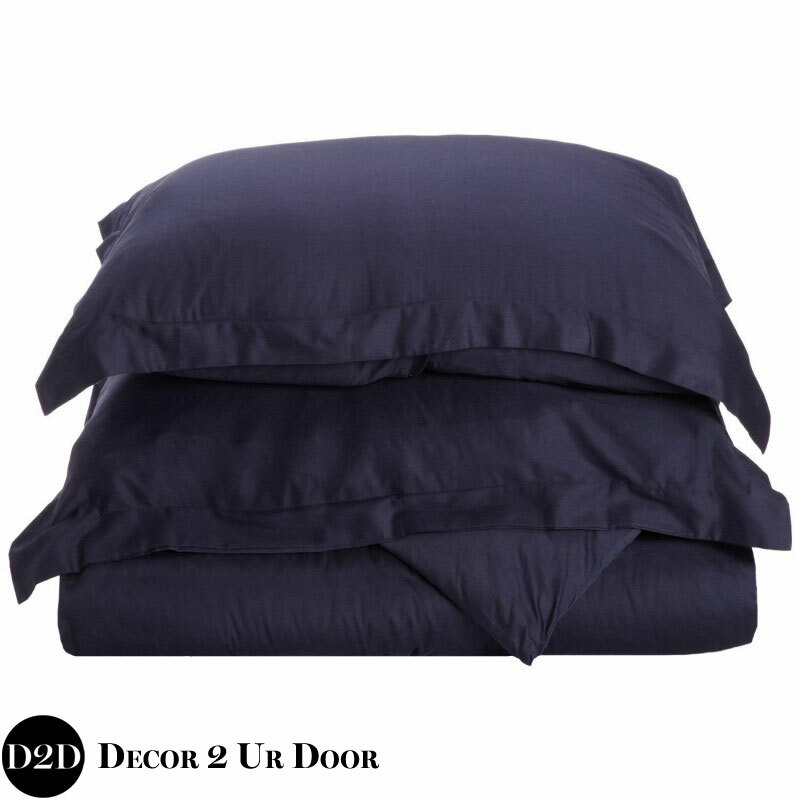 Your dream farmhouse dorm bedding is waiting! 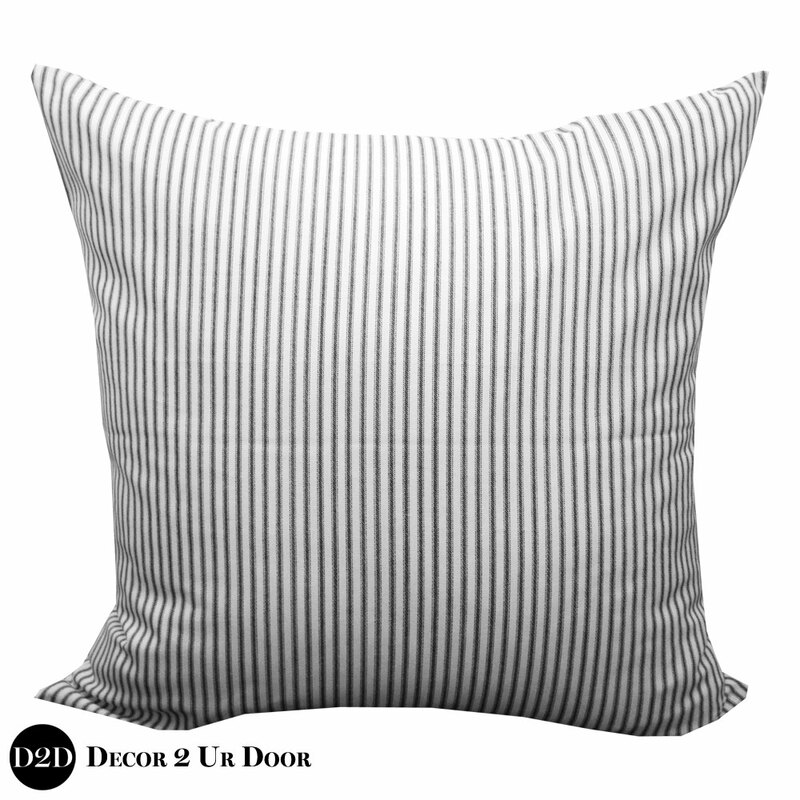 This navy and white ticking stripe sham and bed scarf feature our D2D exclusive ties. 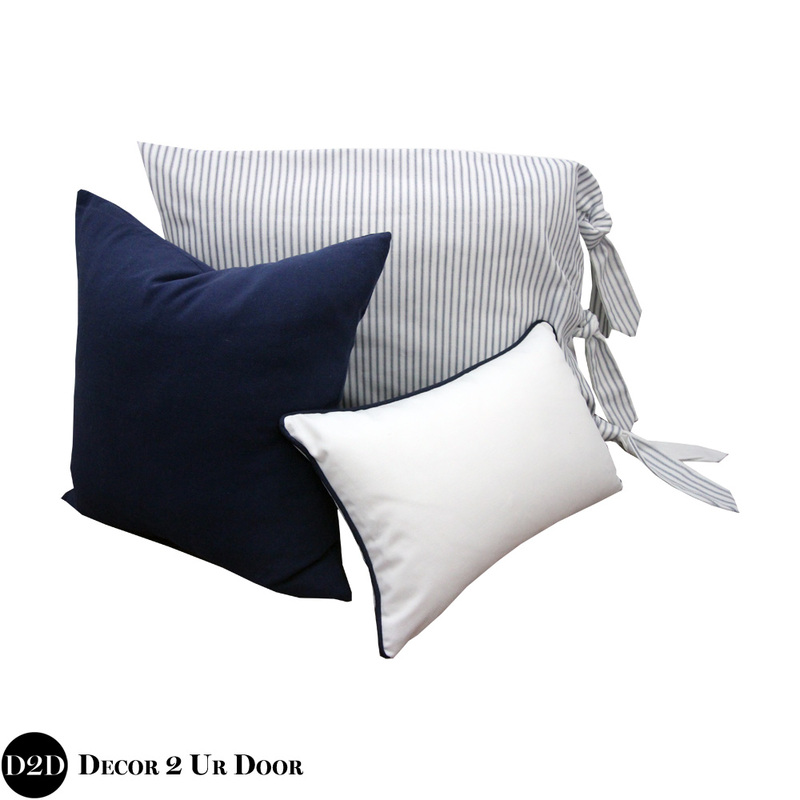 Navy and white - and everything right! We adore this farmhouse dorm bedding complete with the most beautiful ties, frills, ticking stripe, and trim you have ever seen! 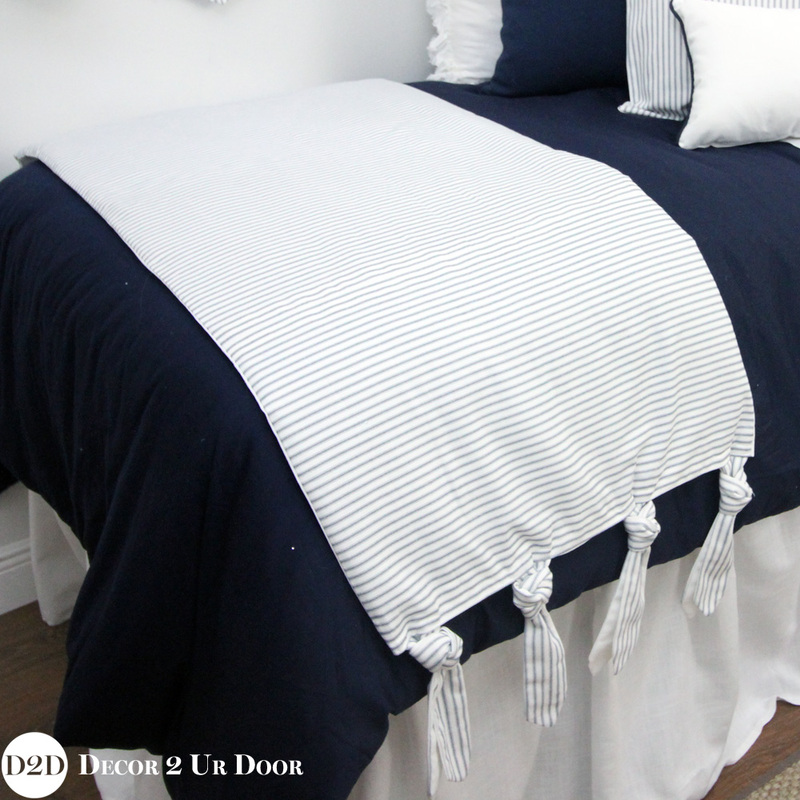 Fixer Upper your dorm room - D2D style! love love love this set! High quality! can't wait to move into my new dorm! This print is gorgeous. I have had this in my dorm room for a year now and can't wait to use it in my Apartment. I am totally obsessed with the design and ties on the bed scarf and sham. I ordered the set and love all the products!